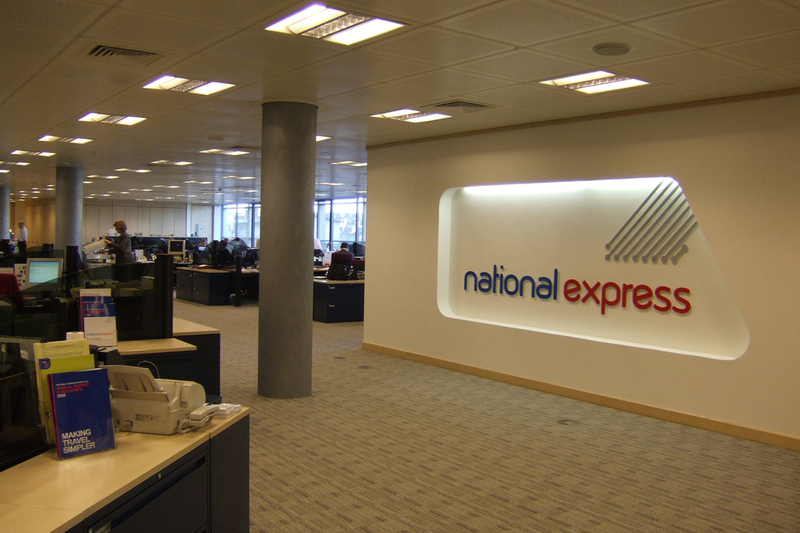 The design and space plan the fit-out of National Express’ London headquarters at Triton Square. 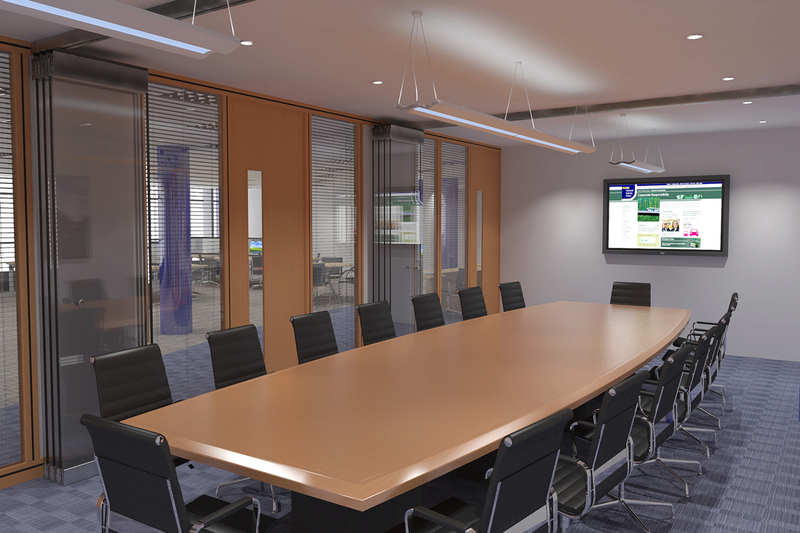 The 10,000sqft scheme comprised a new reception area, individual executive offices and boardroom, new toilets and common area refurbishment. 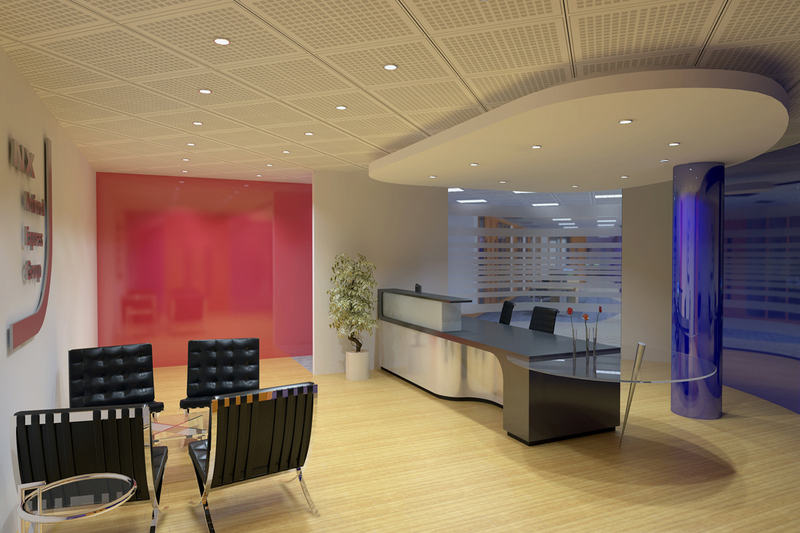 Bespoke joinery items for storage, breakout areas, hot desk zones and reception desk were also designed. 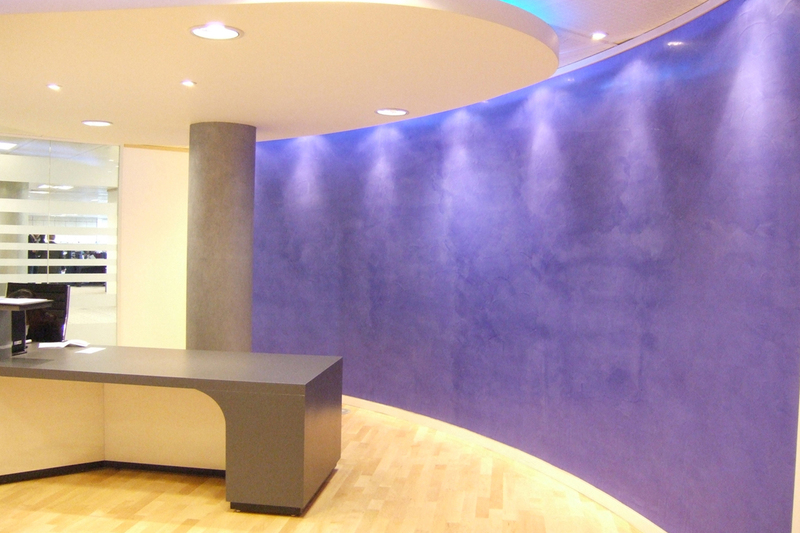 Polished plaster feature walls and high specification materials were used throughout and early liaison with the fit-out contractor at the design stage ensured a short delivery programme was met.